One of the test vehicles from Argo AI, Ford's autonomous vehicle unit, navigates through the strip district near the company offices in Pittsburgh. An auto industry expert says communities like Bloomington-Normal should think of self-driving vehicles as problems-solvers, not just high-tech novelties of the future. 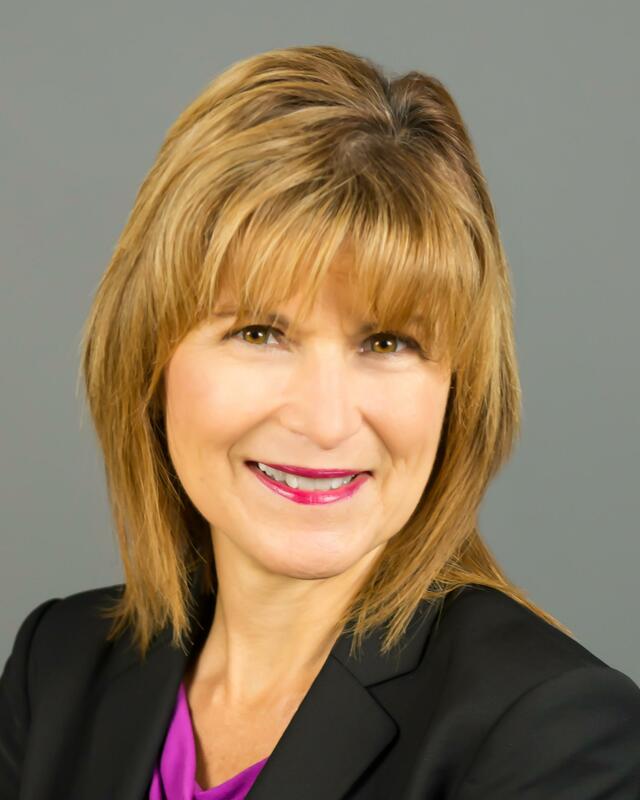 Carla Bailo, president and CEO of the Center for Automotive Research in Ann Arbor, Mich., will speak at the McLean County Regional Planning Commission’s 14th annual Community Information Forum on April 10. Her keynote address will focus on the deployment of autonomous vehicles. Carla Bailo, president and CEO of the Center for Automotive Research, will be the featured speaker at the McLean County Regional Planning Commission's 14th annual Community Information Forum. Bailo said municipalities should prepare for self-driving cars by first reflecting on the transportation-related problems they want to solve. Do seniors there have limited mobility options? Is there too much congestion, or do people travel great distances to work without a car? Is access to healthcare an issue? “What are the problems you’re seeking to solve? Then once you define what those problems are, you can look at the multitude of ways you can get people around,” Bailo said on GLT’s Sound Ideas. Self-driving cars—a transportation fantasy for decades—are moving closer to reality. Rivian, for example, plans to launch its first two electric vehicles next year with Level 3 highway autonomy, meaning drivers can take their eyes off the road. The State of Illinois recently launched its Autonomous Illinois initiative, which includes the first testing program for autonomous vehicles (AVs). AVs could affect municipalities and urban planning in many ways, Bailo said. With computers in control, cars could drive closer together and lanes can be narrower, helping to ease congestion, she said. She said the transportation future will be multimodal—conventional vehicles, vehicle-sharing solutions, public transit, ride-hailing, and other transportation solutions. There are AV implications for mass transit too. Another form of transportation disruption—ride-sharing apps like Uber and Lyft—are believed to be partly responsible for a decline in subway ridership in New York, Bailo said. “That’s exactly the wrong way you want to go,” she said. “So why don’t they think of partnering with a mobility service to get people that first mile, last mile, to get them to that hub for public transit easily?” she said. Urban sprawl is another consideration. By making it easier to travel a greater distance to work by car, AVs could have the unintended effect of driving people away from urban centers. But an easy commute is still a commute, Bailo said, and time is a precious commodity. “Even if they’re able to do something during that commuting time, it’s still time away from home and their family. We’re not sure. We have to watch what happens,” Bailo said. The McLean County Chamber of Commerce is a co-sponsor of the April 10 event, with the McLean County Regional Planning Commission. Tickets are now available. An excerpt of GLT's interview with Bailo. Government planners believe autonomous vehicles can reshape communities in ways we’ve never seen before. But the fledgling technology creates a challenge for those planners because driverless cars still pose far more questions than answers.